Along with the historical cities in Northern India including Delhi, Agra and Jaipur, this tour also includes visit to Goa – the queen of beaches. 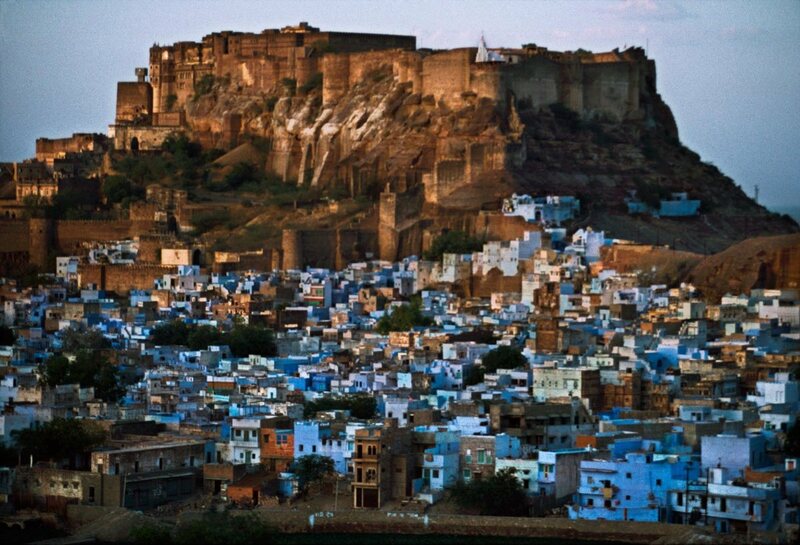 This tour also covers Jodhpur, also known as Blue city along with the popular destinations of Northern India Delhi, Agra and Jaipur making Triangle. 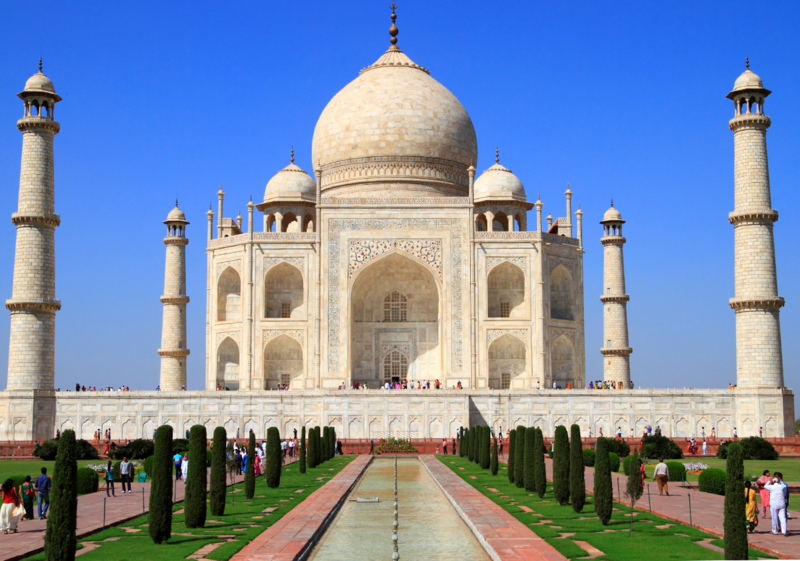 This is the one of the famous short tours in India and always has been first choice for most of the travelers visiting India first time. 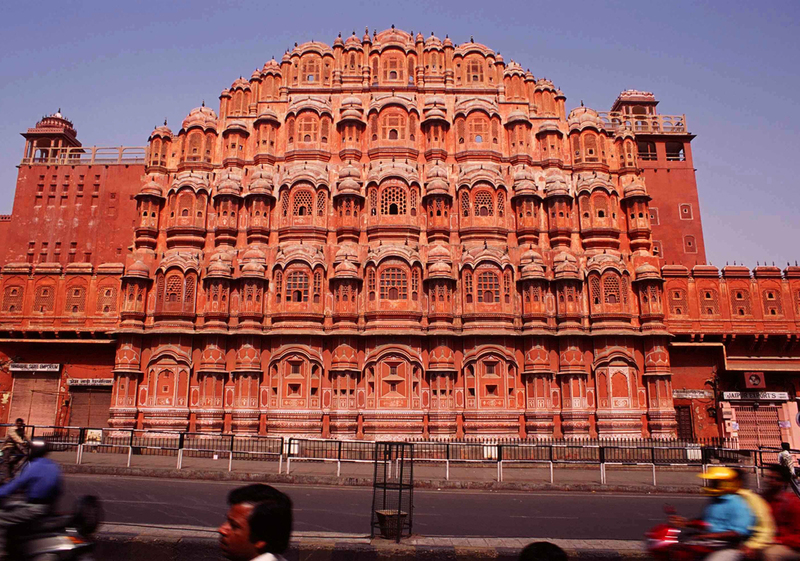 The trio of Delhi, Agra and Jaipur depicts the rich Indian heritage and legacy so called golden triangle. 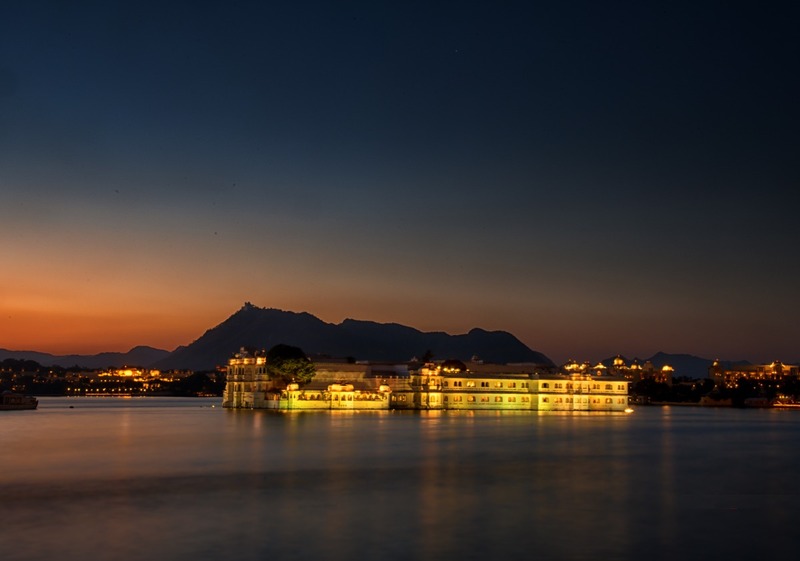 In addition you will visit Udaipur - the city of lakes and popularly known as ‘Venice of the East’. 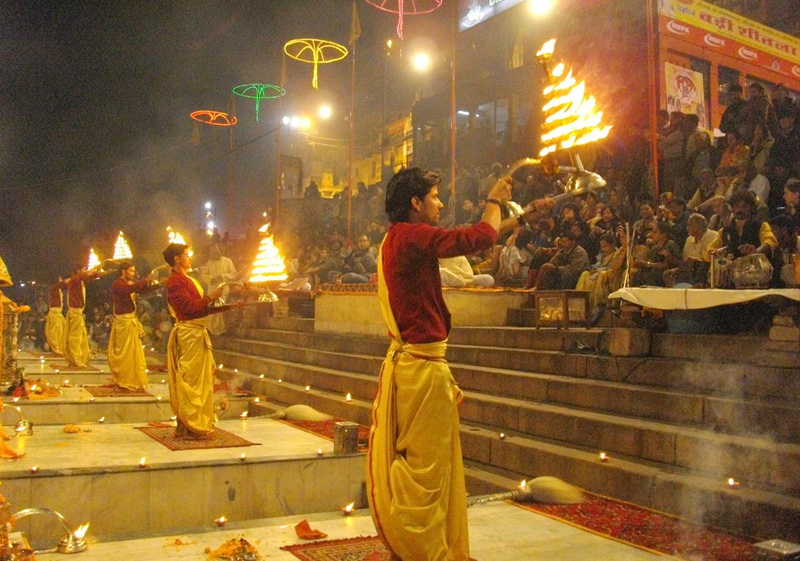 Walk back to the rich cultural background of the ancient history; discover the old and the new India with the Golden Triangle Tour. 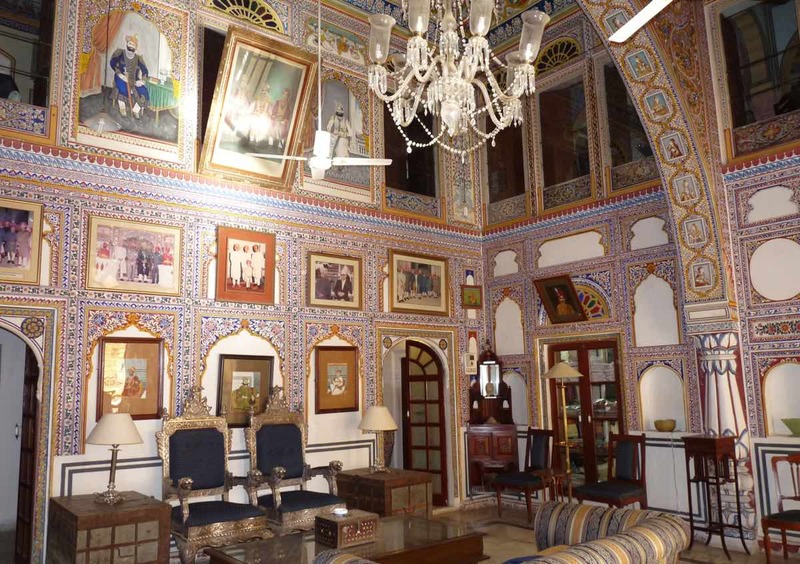 Enjoy the errand to Delhi, Agra and Jaipur which represents the three aeon of the historical period India of the time of warm- blooded Rajputs to the great Mughals and latter to the British. 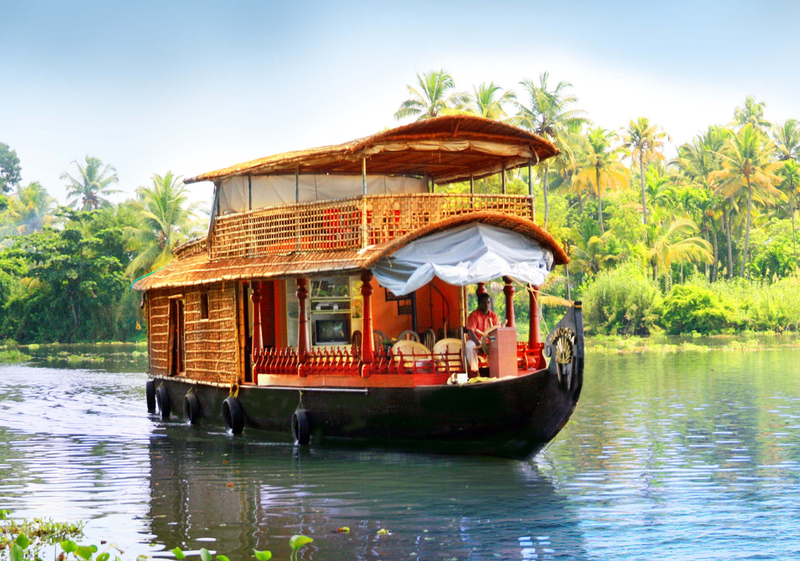 Kerala is spread out an array of color and breathtaking views. The Land is home to rich heritage, myriad landscapes, glorious flora and fauna, mystical spirituality and ancient architecture that have stood the test of time.